If a classic pink-and-white is your thing, this week, we’re challenging you to step outside your comfort zone and try a new shade. Jazz up a classic French by going pink to create a flirty twist on this timeless look. 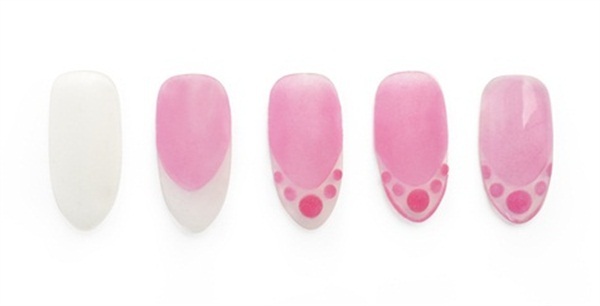 Check out this round up of pink French manicures for inspiration. 1. 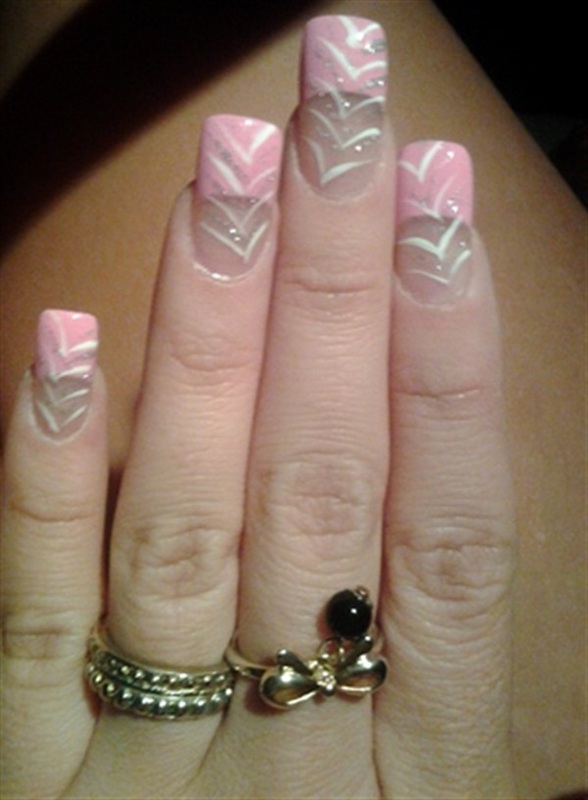 Pair it with a water marble accent. 2. Put a bow on it. 3. Fan it out with an overlay of feather-inspired nail art. 4. 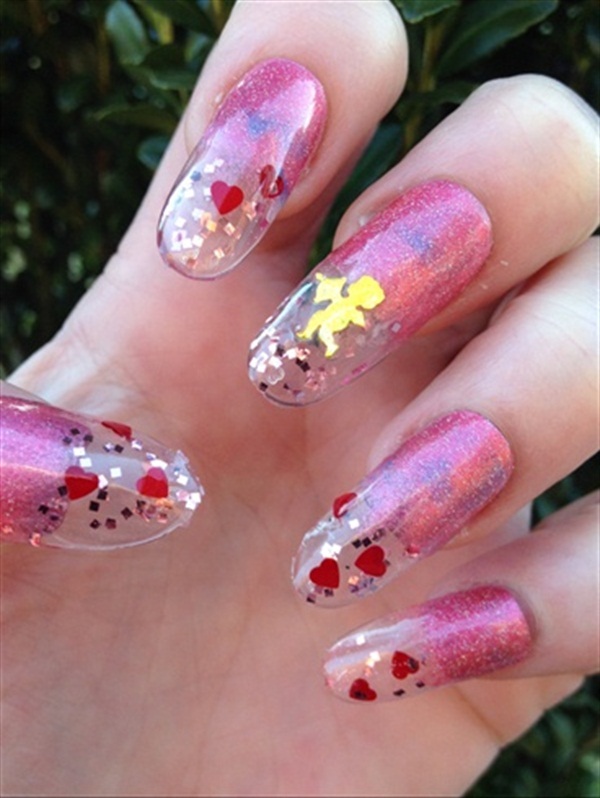 Make it shine by encapsulating glitter. 5. Reverse the color order with a negative space tip. 8. Put in on toes! 9. Dot the tip. Bonus step-by-step instructions for this look by CND here. Do you have any suggestions on this pink twist on the tip? Let us know in the comments below!